The Power Portal is the only technology platform on the market that’s been custom built for Office Supplies dealers. 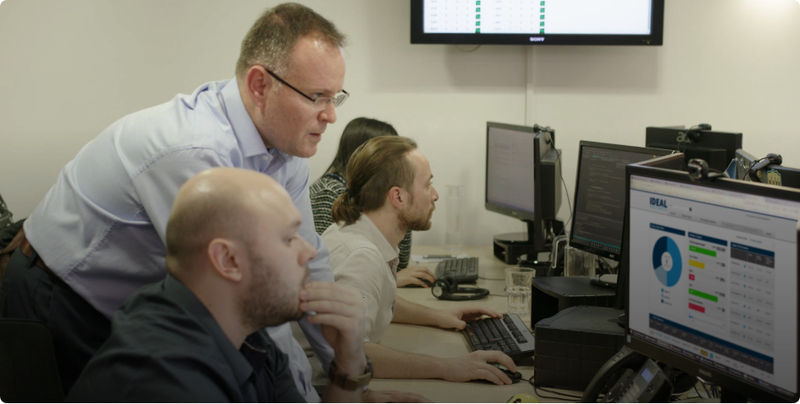 Our bespoke in-house built solution includes everything from full customer management and order processing, to financial management, multi-layered pricing and marketing tools. 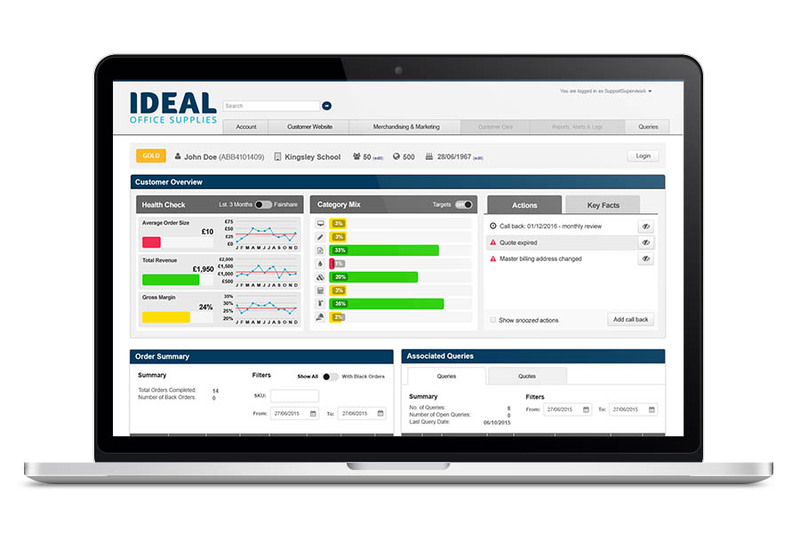 With real-time data and all the tools you need to run your entire business under one roof, your Dealer Portal gives you full control. Accessible from any location on any device, your Power Portal gives you the flexibility to work on the move, identifying new opportunities for growth and maximising your returns with powerful tools that are exclusive to Office Power partners. Using our own technology and vast data repositories, we have developed a suite of CRM tools that allow you to identify potential growth opportunities. 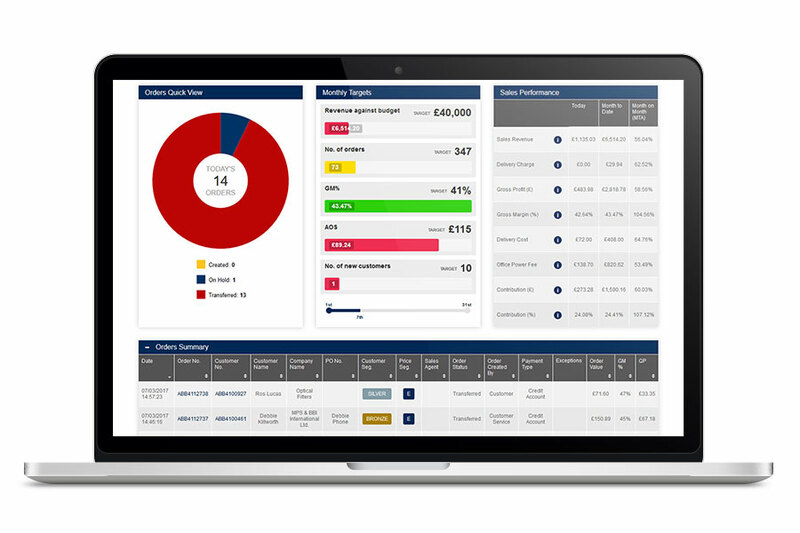 Our CRM technology provides you with pro-active and re-active tools that can be used to fuel marketing campaigns, outbound calling lists and sales agent activity plans, ensuring you retain your profitable customers and build on opportunities. 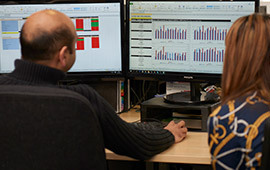 Your customer dashboards provide insight on the health of each customer, analysing buying patterns and category mix, using benchmarked industry data from across the group to identify new opportunities to increase sales revenue and gross margin. 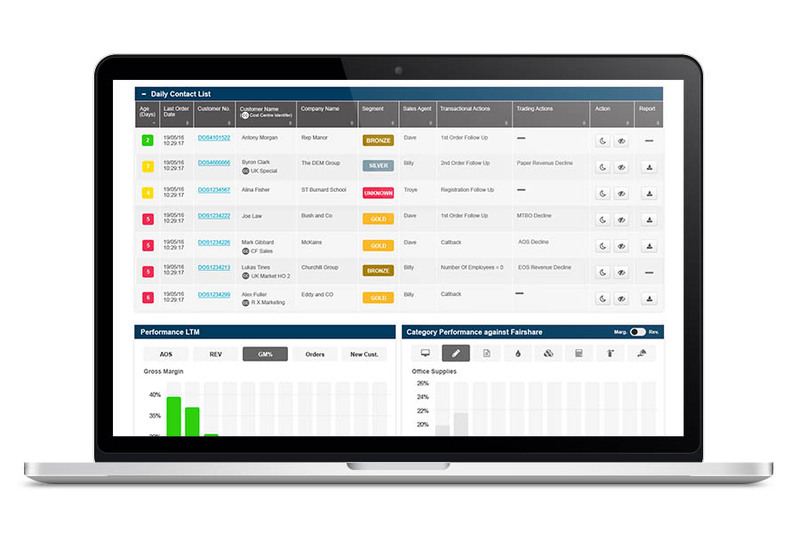 With access to order history, quotes, customer pricing, credit terms and communication logs, the customer dashboards are a consolidated single reference point for viewing all key customer information. 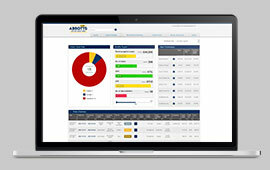 Your Dealer Dashboard gives you real-time data across all key performance metrics of your business. 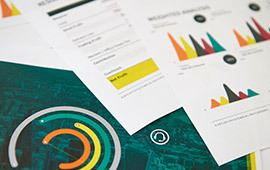 An operational dashboard that graphically highlights your business performance, enabling you to quickly identify pain points and opportunities to grow. Using gap analysis and bespoke analytical tools, you’ll gain customer-centric insight to optimise sales. Completely remove the risk of bad debt with our full range of financial tools. 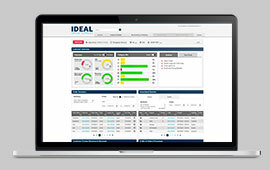 Fully integrated into the Dealer Portal you have access to flexible invoicing options, full credit control, fraud management and automated credit-chaser processes. Alongside the most competitive cost price file in the industry, we ensure that you have full control of your finances and maximise your profitability. Our suite of pricing and promotional tools enable you to deliver multi-layered pricing and marketing strategies, all proven to optimise margins and grow revenue. 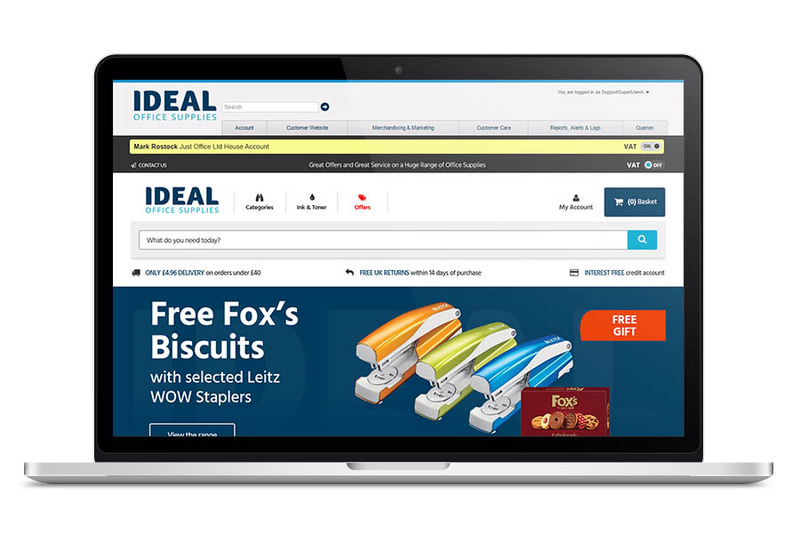 With the ability to set customer specific pricing and offers, the Dealer Portal pricing tools enable you to offer retail promotions, gifting, quotes, segmented pricing and contract pricing at customer account level. 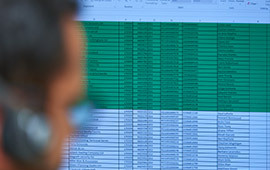 Get access to an extensive array of reporting options. 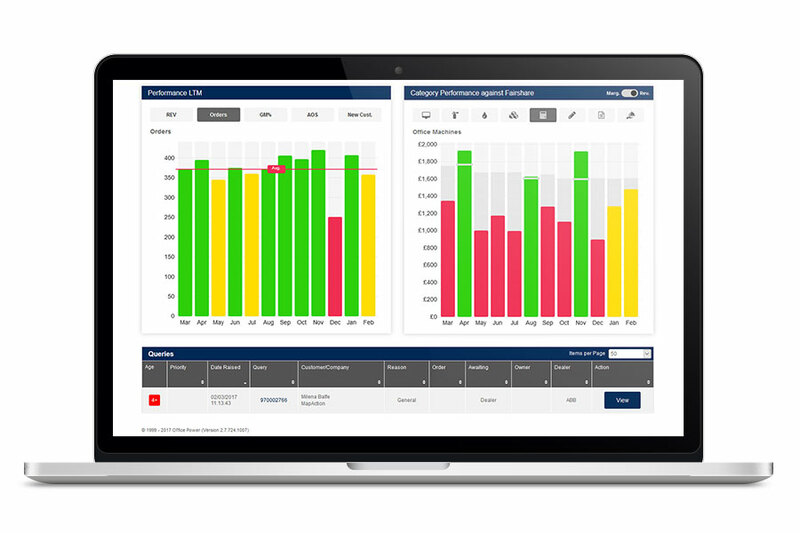 Our advanced commercial and customer reporting suite can be accessed whenever and from wherever you require using real-time data. Plus, with a team of data analysts available to help analyse trends and opportunities for growth, you really have everything you need to grow your business. Watch this video to find out what the Power Portal is and how it can help you identify new opportunities for growth and maximise your returns. Some of the key features discussed in the video include dealer dashboards, CRM and marketing tools, pricing and financial tools and much more. Learn about what opportunities the Power Portal opens-up for dealers like you. Watch this video to find out more.